Gearing up for our first big wholesale craft show in Philadelphia, Penn. Philadelphia is home for me. Hope it is the Philadelphia Flower Show which is awesome. 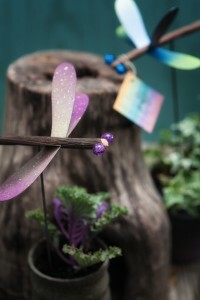 Your dragonflies should be a huge hit!!!!!! You must have a real philledelphia cheese steak while you are there! Let me know. Excited for you!